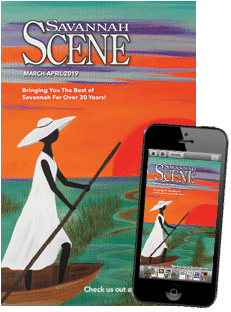 Savannah Scene magazine is available FREE at more than 300 locations in Savannah and surrounding areas. 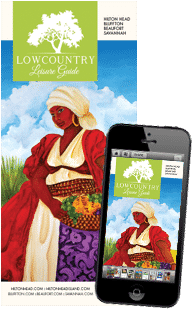 The magazine provides a comprehensive view of what Savannah has to offer in the way of Shopping, Dining, Activities and Calendar of Events. View Online.